Is there a bad internet connection? Or there is no signal and there is some important work on Gmail? Why not use it without any internet connection? Yes, it can be done with the help of offline feature provided by Gmail. By enabling Gmail offline feature, the user will able to use some features of Gmail without an internet connection. This feature can be handled entirely from the web browser of the user which allows the user to search, delete, read, label and also respond to an email offline without having the internet connection in situations like when a person is on a plane or in a tunnel or out of cell phone coverage area. Gmail offline allows the users to search for previous emails, make changes and even send as a draft. These emails sent by the user will be saved as a draft, and when an available internet connection is gained, and then these queued emails will be forward to respective recipients. And also new emails can be automatically downloaded if requested by the users. Configuring Gmail offline can only be done through Google Chrome which works on various operating systems. It is important to note that Gmail offline can only set with an internet connection and when the connection is lost the feature will come in handy. The first step is installing the extension for the Google offline for the Chrome browser. After that, the user can click open to continue Gmail offline. Although in offline mode the UI of the Gmail looks different and the basic functioning is the same. To open the Gmail while offline, the user can go to Chrome apps throughout the URL. In default, only emails of one-week duration are kept on the offline mode. In simple words, the user will be able to search through messages for one week when being in offline mode. But this can be changed. The user has to click “settings” which looks like a gear icon on the Gmail offline. On the “download mail since past” menu, the user can choose a different option from the week, two well and a month. Then the user has to click “apply” save changes. To use Gmail in offline mode without chrome, the user can use the help of the email client. If a user installs the email program with proper server settings like SMTP or IMAP or POP3, then all the messages can be downloaded to a device. Gmail offline is a great feature provided by Gmail. Due to this many important tasks for users don’t stop and no time is wasted. 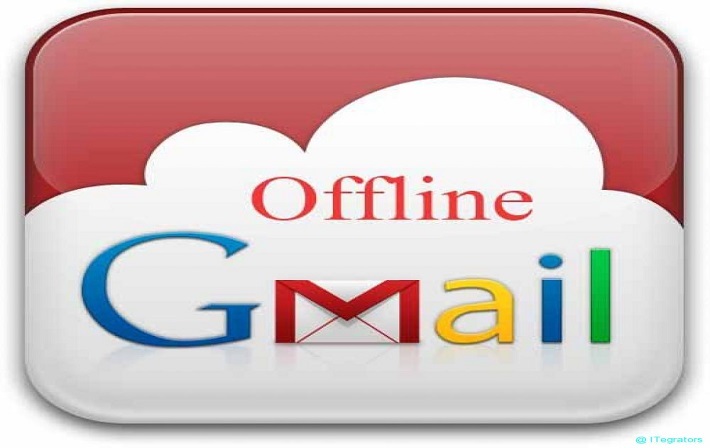 By following these above steps, anyone can use Gmail offline effectively.